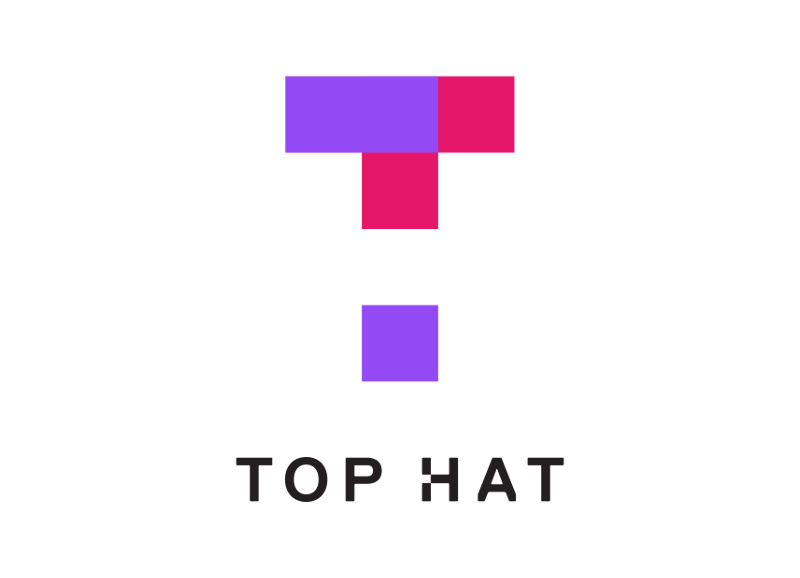 Top Hat has named Eran Ben-Ari its new chief product officer. Ben-Ari will officially join the company on May 15. Ben-Ari will oversee product strategy, development, and expansion, with a focus on finding new revenue opportunities. 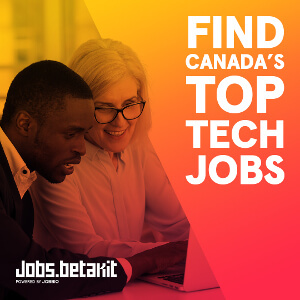 Ben-Ari’s past experience includes working as chief product officer for Kik, where he led a team of over 50 people and worked on the launch of Kik’s Kin cryptocurrency. Prior to Kik, Ben-Ari was VP of product at Rounds Entertainment (acquired by Kik), and VP of growth at Hola. Ben-Ari was the vice president of product at Rounds Entertainment, which developed mobile hangout applications before it was acquired by Kik. Prior to that, Ben-Ari was the VP of growth at Hola. 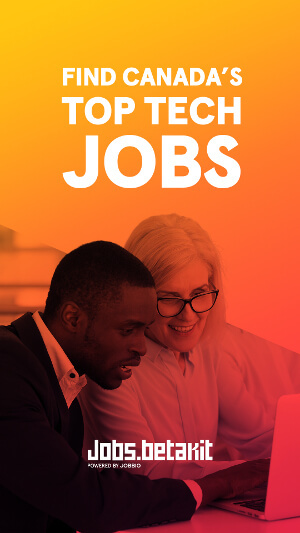 Last month, Top Hat’s former CPO, Malgosia Green, left the company to take on a CEO role at Plenty of Fish.